Home > Entertainment > Helping Those That HURT Us/Helping Those We HURT! 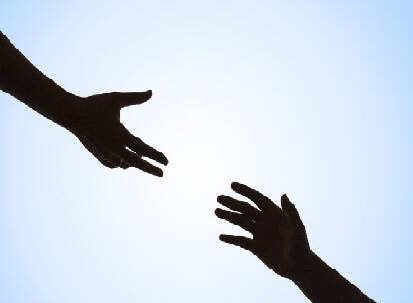 Helping Those That HURT Us/Helping Those We HURT! What if your assignment from God was to help everyone that hurt you or better yet helping those that we hurt…Can you or would you be able to come through for them????? Is this Gucci Mane/Yung Joc Beef REAL????? #Throwback Photo of the Day!